Great deal in the well kept Twin Manors. 3bedrooms & 2 bathrooms, two reserved garage parking spots in heated garage. Nice eat-in kitchen & huge balcony w/door access to multiple rooms. Full size washer & dryer in unit. Large BR w/huge walk in closet. Carpets freshly steam cleaned & 22 ft. balcony. Elevator bldg. Larger storage unit then the rest and on the same floor. 7730 Dempster Street #207 Morton Grove, Illinois 60053 is a condo property, which sold for $126,000. 7730 Dempster Street #207 has 3 bedroom(s) and 2 bath(s). 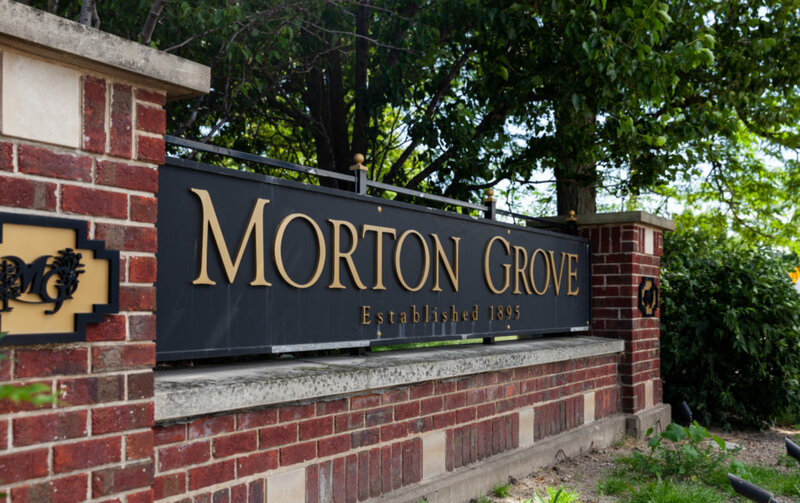 Want to learn more about 7730 Dempster Street #207 Morton Grove, Illinois 60053? Contact an @properties agent to request more info.